We are the one stop shop specialising in corporate and personal event organisation in Cyprus. that can meet all your needs. Corporate Event, Fashion Show or Conference. There’s nothing we enjoy more, than seeing a crowd of people smiling and enjoying a shared experience. 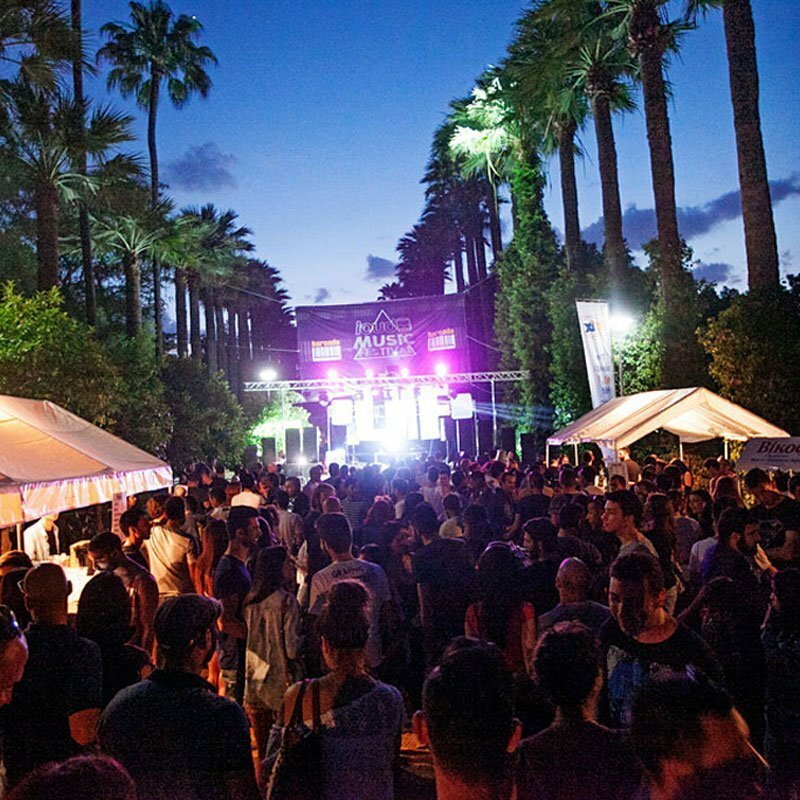 One Box Entertainment solutions was established as a full service Event Management Company in Nicosia in 2011. It was the brainchild of passionate professionals from the field of Event Management. Offering a full range of on-site event production and technical services including equipment delivery, setup, and on-site tech services. © 2016 1box. All Rights Reserved, 1Box Entertainment Solutions.